This photo is about a year old now, but it’s still one of my favourite nature pics I’ve managed to capture. 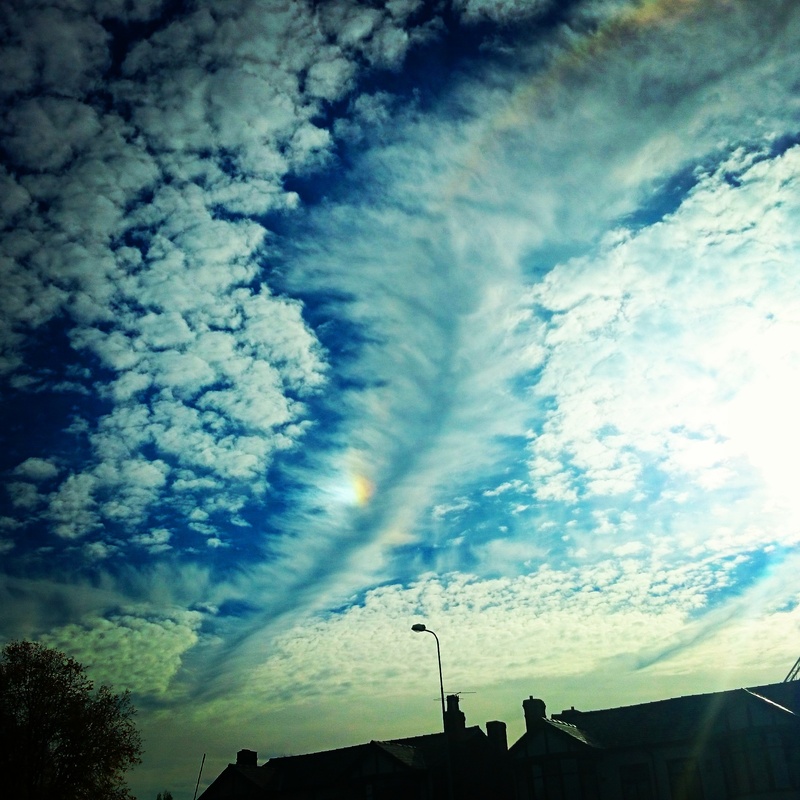 The cloud formation and tiny flash of a rainbow hidden within them is just stunning. And I took it out of the car window!